WHEN IT COMES TO SECURITY. WHY SETTLE FOR LESS? The solution for all of your security needs. Our staff are equipped with the necessary trainings and experience to protect your most valuable assets and properties. Defense Protection provides security guards who can fulfill a range of roles and responsibilities. 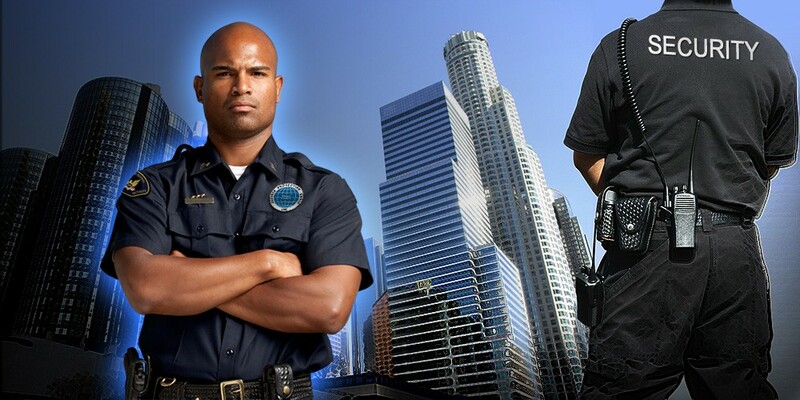 When you’re in need of armed security, our officers are available for as little as a few hours to an ongoing basis. Your tenants will feel more secure with our professional security personnel patrolling their community. Defense Protection provides parking enforcement services for a variety of facilities and communities. 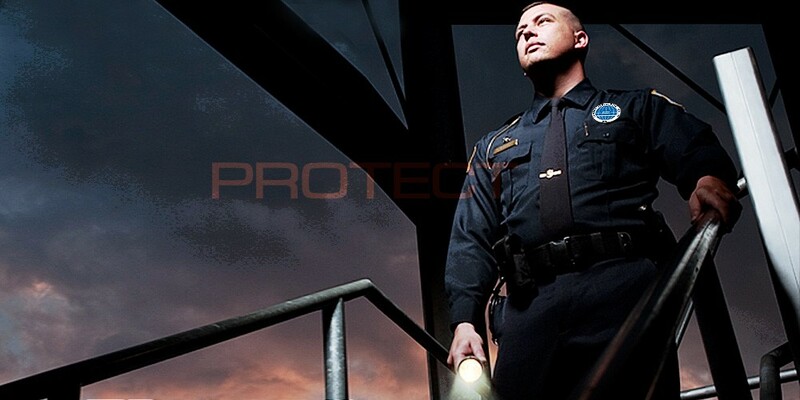 Defense Protection Commercial Building Patrol Service is a cost-effective solution for protecting your property. 01. Special Response Officers to provide short notice service when needed.